The New South Wales Government will be trialling high-tech cameras which they say are capable of detecting illegal mobile phone use from as far as a kilometre away and issuing fines without drivers being aware. Premier Gladys Berejiklian is calling for a crackdown on mobile phone use after two police officers were injured when a van crashed into an RBT site earlier this year. As a result of the collision, one officer had his foot and part of his lower leg amputated and another suffered a broken leg. The driver of the van, who walked away unharmed, admitted he was looking at his phone at the time. 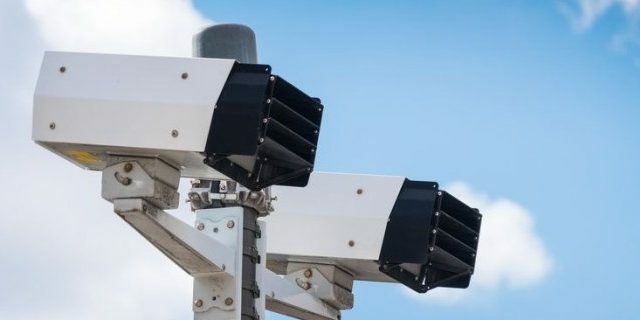 The hi-tech cameras, which are about to go on trial in NSW, have already been trialled in Melbourne where they allegedly detected 272 drivers – or 7.1% of all drivers – illegally using their mobile phones during a five-hour test period across just one lane of the Eastern Freeway. Currently in NSW, the penalty for using a mobile phone whilst driving is a $330 fine and the loss of four demerit points. This is lower than in the ACT where the fine is $528 and a loss of four demerit points, and Western Australia where the penalty is $400. The government has set an ambitious target to reduce the road toll by at least 30% by 2021. It has also committed to spending our roads – setting aside $300 million for roads in its annual budget, including $70 million for road safety programs.